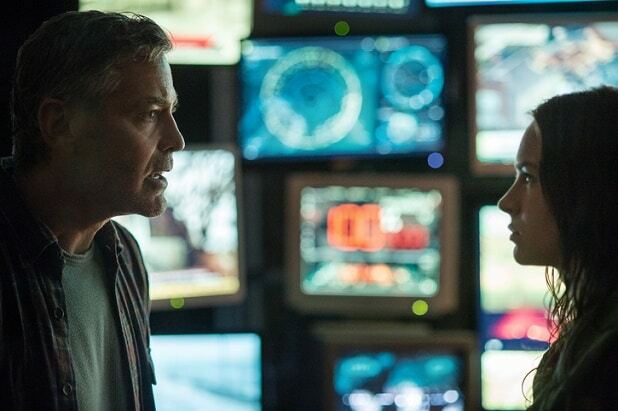 TomorrowlandNot even George Clooney could save Brad Bird's vision of the future -- which didn't even earn half of its reported $190 million budget. 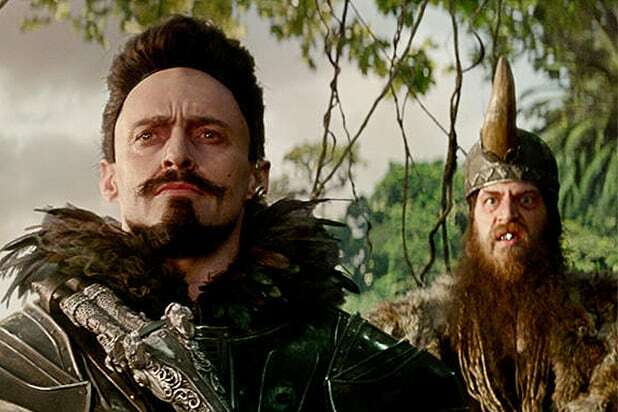 PanHugh Jackman rarely misses, but this new take on Peter Pan didn't soar with critics or moviegoers. BlackhatBy the hammer of Thor! Chris Hemsworth out of spandex did not deliver. The hacker flick made $8 million (you read correctly) of a reported $70 million budget. Terminator: Genisys"Game of Thrones" hero Emilia Clarke and a resurrected franchise could not notch a stateside win for Paramount, though the cyborg played well abroad. 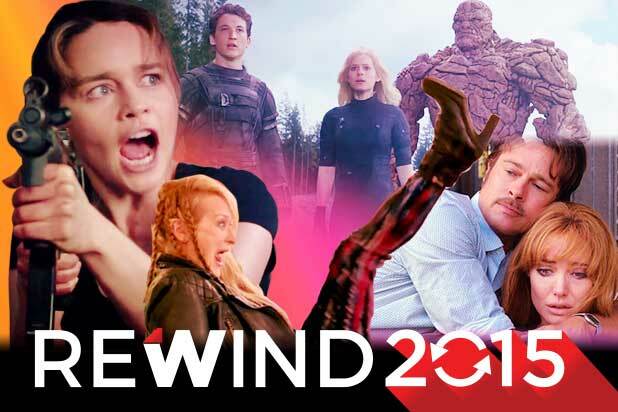 Fantastic FourSony's reboot attempt got stomped by critics and rather shockingly abandoned by Marvel fans, eeking out $55 million in the U.S. after spending $120 million on production. ChappieThe huge success of Neill Blomkamp's "District 9" brought a nice sense memory to the marketing of "Chappie," but couldn't get butts in seats. Jem and the HologramsGiving live-action life to the beloved '80s cartoon seemed foolproof -- and then 'Jem' went on to break records for the lowest box office opening of all time at $1.37 million. Ted 2 Mark Wahlberg and his foul-mouthed bear sidekick (Seth MacFarlane) couldn't recreate the magic of their first outing. Rock the Kasbah Bill Murray is so universally beloved it's hard to imagine an aging rocker tale wouldn't resonate across generations. But that's how history will tell it, even with gorgeous Kate Hudson in tow. Magic Mike XXLChanning Tatum's original stripper opus was a phenomenon, but the sequel seemed to prefer bare stomachs over decent script pages. The "XXL" sequel is a loose, often awkward journey that failed to deliver the laughs and excess of the original. AlohaAloha means hello and goodbye on the shores of Hawaii -- and American audiences chose the latter sentiment for the Cameron Crowe bomb. Crimson PeakGuillermo del Toro is a visionary, but no one could turn a blind eye to the numbers for this spooky epic -- $31 million return on a $60 million budget. Jupiter AscendingThe Wachowski's handed in another expensive clunker to Warner Bros, muddying Channing Tatum, Mila Kunis and recent Oscar winner Eddie Redmayne. In The Heart of the SeaAnother ding in Chris Hemsworth's armor, and a miss for director Ron Howard, as the killer whale action drama only fetched an $11 million opening weekend. Ricki and the FlashIn a rare misstep for Meryl Streep, Diablo Cody's rocking bad-mom-com was way out of tune for critics. It's $40 million worldwide haul might be respectable, but perhaps not with Oscar-winning talent.